You’ve likely been ignoring or repressing fear either in your relationships, work and/or sports for years, which you can only get away with for so long before your body and mind revolts. As the fear then starts to get louder and louder, so long as you continue to resist it, it only exacerbates the situation further. 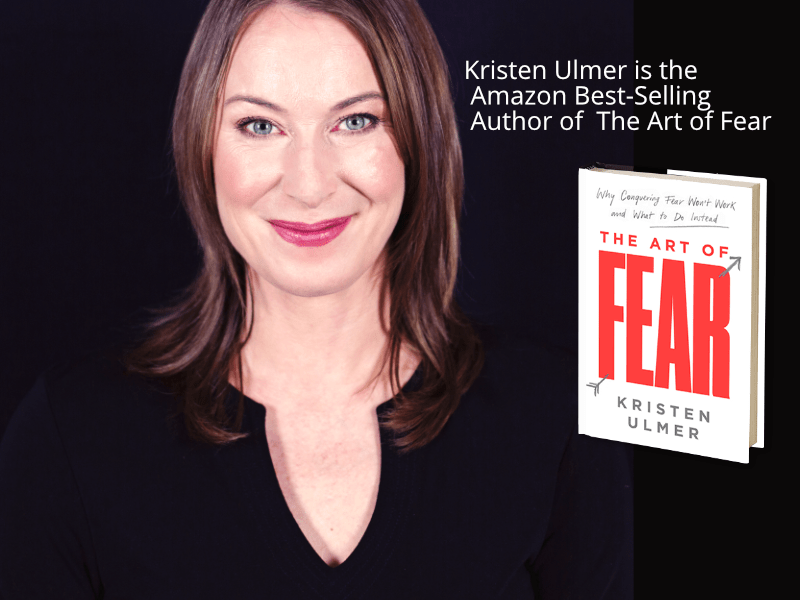 If you want to find out more, I recommend taking my Free Fear and Anxiety Assessment, which is a series of 20 fascinating questions that lead you on a journey to dissect and resolve why fear has become such a problem.